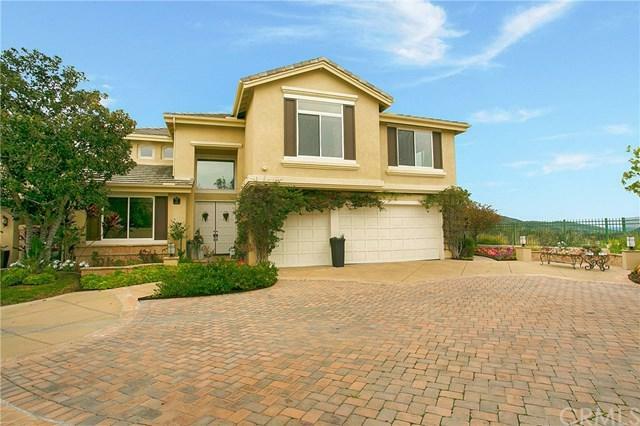 31 Promontory, Rancho Santa Margarita, CA 92679 (#300968119) :: Ascent Real Estate, Inc.
Panoramic Views! 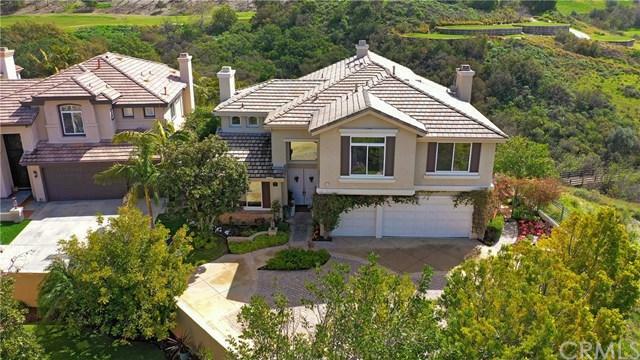 Located in Dove Canyon overlooking 11 holes of golf, parking for 10+ cars and a lift! Completely remodeled with views from almost every room. The kitchen includes professional DCS appliances, walk in pantry, wine fridge, granite counters and is open to the large family room with stone fireplace, electric shades and custom reclaimed wood doors. 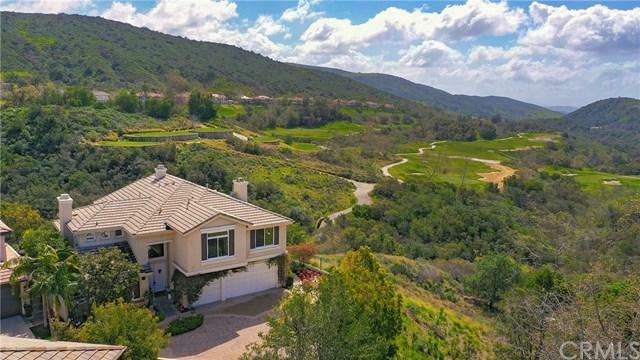 Luxurious master suite with panoramic views, sitting area, fireplace, spa like bath with walk in shower and free standing Ariel jetted tub with lig Panoramic Views! 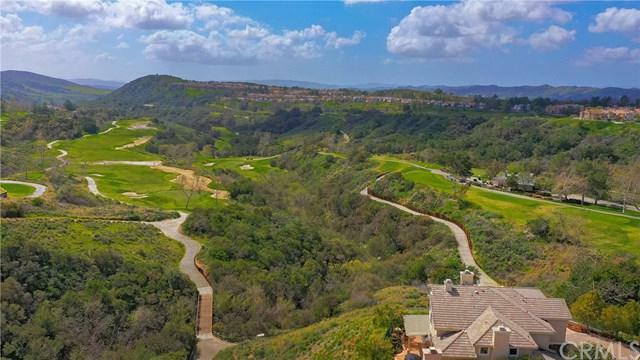 Located in Dove Canyon overlooking 11 holes of golf, parking for 10+ cars and a lift! Completely remodeled with views from almost every room. The kitchen includes professional DCS appliances, walk in pantry, wine fridge, granite counters and is open to the large family room with stone fireplace, electric shades and custom reclaimed wood doors. Luxurious master suite with panoramic views, sitting area, fireplace, spa like bath with walk in shower and free standing Ariel jetted tub with lights and music. This floor plan features a main floor en suite bed and bath along with 4 additional spacious bedrooms upstairs. The private wrap around yard boasts views from every direction, built in BBQ, multiple seating areas, fountain and fruit trees. This home is better than brand new with new windows, new dual AC and ducting, epoxy garage floors, 2 nest systems, artificial turf, paver driveway, extensive crown and window moulding, recessed LED lighting, Hunter Douglas electric shades, soft close cabinets and drawers, 3 fireplaces, 8' doors and so much more! Amenities in this 24-hour guard gated community include Jr. Olympic size pool, 4 lighted tennis courts, playground, picnic areas, basketball courts, concerts in the park, access to miles of hiking and biking trails, optional golf and social memberships to the Dove Canyon Country Club with an 18-hole Jack Nicholas signature golf course and a full calendar of events. Award winning schools and NO mello roos.